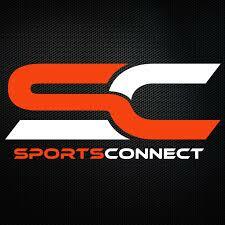 Cooperating with ice hockey camps Sports Connect. Xmas goalie camp Bietigheim 2018. NEW YEAR‘S GOALIE CAMP CHOMUTOV 02.01.-04.01.2019. Brankářský kemp Chomutov 14.10. – 15.10.2017. Goalie Camp Chomutov 03.11. – 05.11.2017. Designed By Get-prohockey l All Rights Reserved.